There’s no denying it: You think of Vienna and you picture a couple dancing in the rhythm of an orchestra (over 15000 music events held each year) – for 3€ you can have a standing ticket at the State Opera. 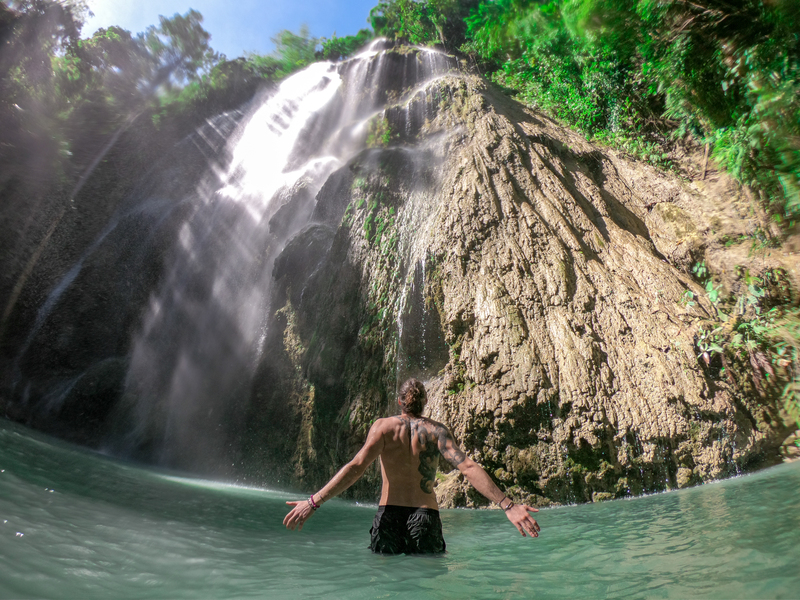 Yet there is so much more to do in the Austrian capital. Home of the Habsburgs, Vienna has always been a cultural center and the heart of Europe glamour, it was the imperial capital and residence for more than 600 years (27 palaces). Crazy to think the country only has 8.7 million people living in it. With over 100 museums (free entry on the first Sunday of each month) and 50 theaters, there is no way you’ll get bored in Vienna. Mozart, Beethoven, Brahms or Shubert called the city their home. From the creation of Vindobona by the Romans 2000 years ago to the present days, a lot of water has flowed under the bridge since then. One of our favorite mural in Montreal is one that was painted in 2015 by Nachos during the Mural Festival. He actually is from Austria and one of is mural can be seen in Favoriten (10th district). 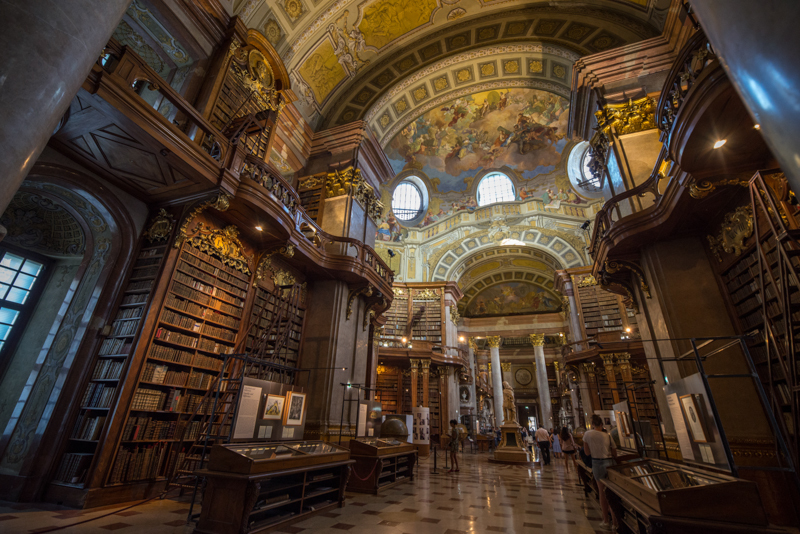 Similar to the Trinity College library – historic books in a historic setting. The main hall “Prunksall” is located aside of the National Library with over 200 000 books. Not sure it is worth the entry fee as the hall, as beautiful it is, can be seen in a short time (around 20 minutes). 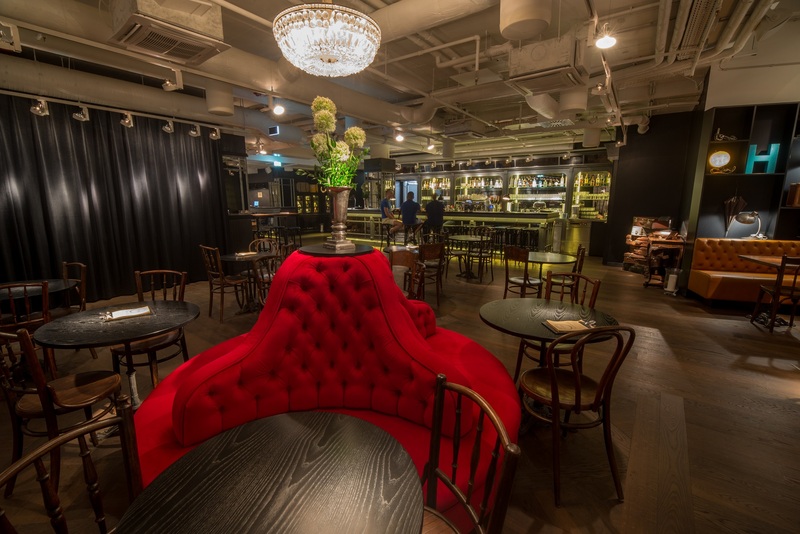 Our advice will be for you to go there just before the door closed, that way you could get a photo with no one in it. Named the world most livable city for the eighth time (45% of the city’s area is accounted by green space). You will be amazed to see how many kilometers of bike lane can be found – 1 300 km of cycle paths! Our favorite place to enjoy Vienna lifestyle is on the banks of the Danube canal. Relax and watch the sunset with a fresh beer and a grilled trout. 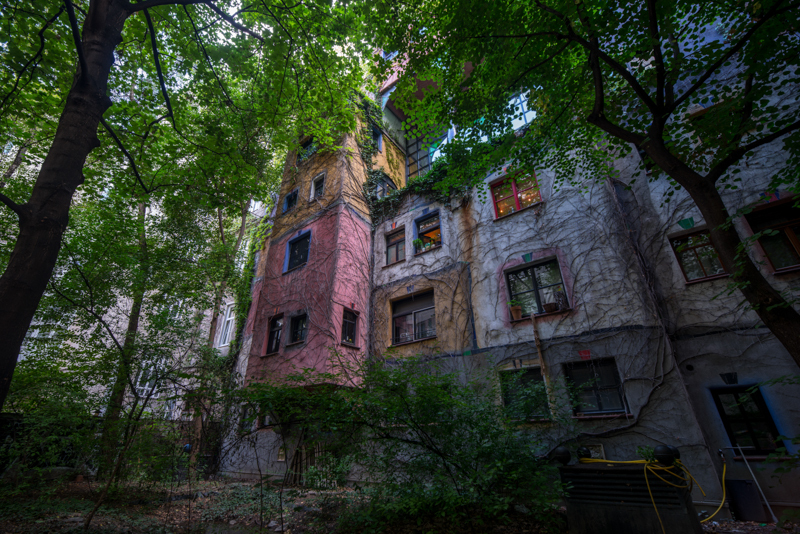 A little further near the Danube Canal you will reach Hundertwasser House – a green oasis in the heart of the city. 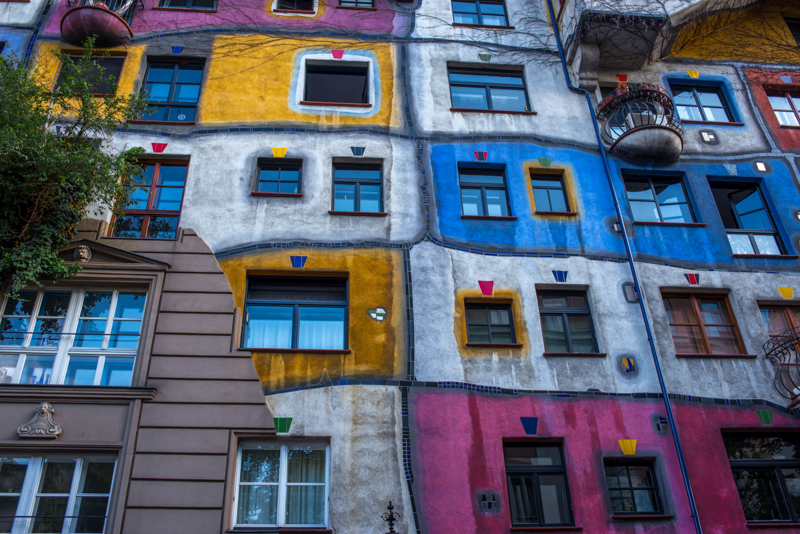 Friedensreich Hundertwasser had the house (53 apartments) built according to his ideas in 1983 and it has been one of Vienna most visited buildings ever since. 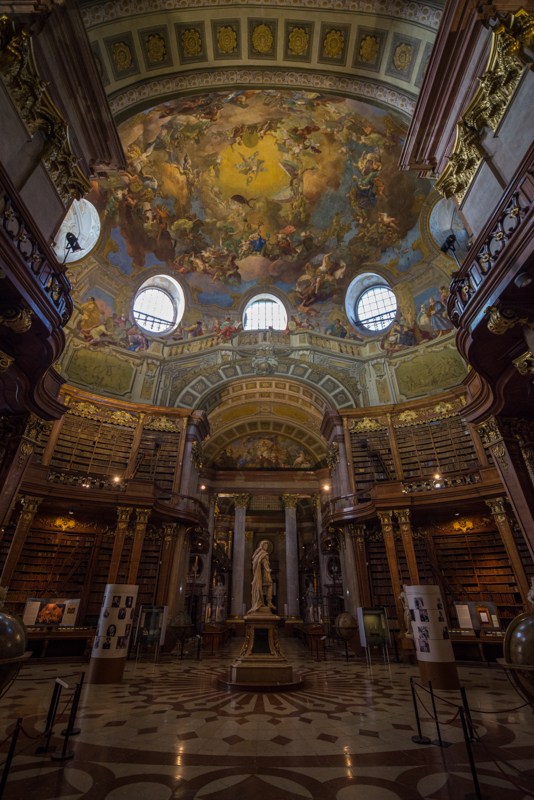 The Vienna card is a good option if you decide to see as much as possible in the city. You have to choose between the red or the white one. The Red one includes the public transport while the latest let you enjoy the Hop-On Hop-Off bus with Big Bus Tour Vienna. 24h / 48h or 72h can be chosen from for both. A free app was recently added, with an interactive travel guide. I don’t think you should activate the card if you have one to get the 1€ discount on the train from the airport (CAT – City Airport Train) but should rather wait to unpack to start using all its benefit. As cool as the public transport can sound, the most interesting thing about the card are the discount you will have in over 100 museums, 10 different guided tour to discover the city, 100’s restaurant or bar and much more concert and attractions. 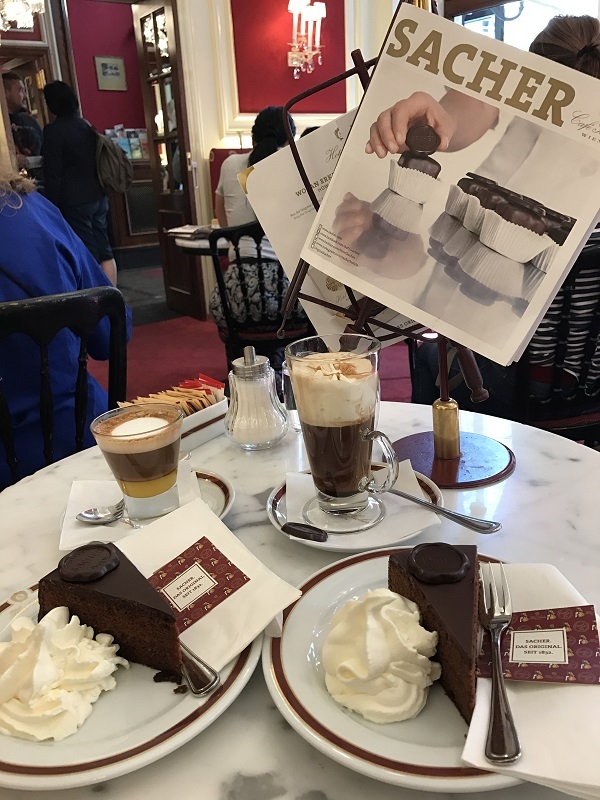 The Original Sacher-Torte was created in 1832 by Franz Sacher and is still handmade after the original recipe. 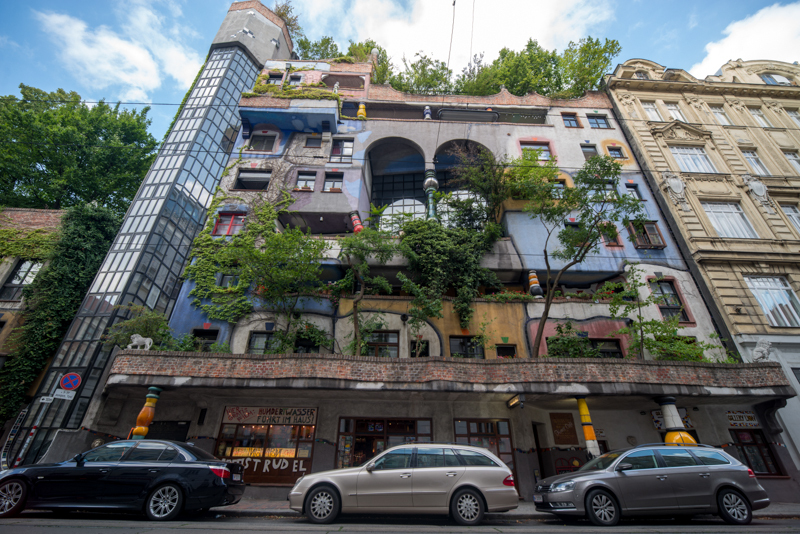 You will find plenty of copy in Vienna but nothing can beat the original one in our opinion. 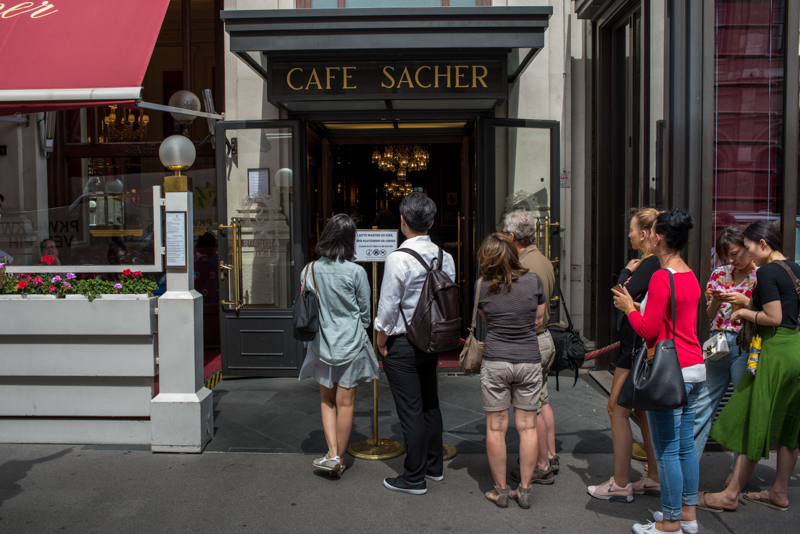 Because of it, Sacher Torte is the big hype in Vienna and there is a line outside the café most of the time. Whilst a little pricey I would consider it worth the experience. 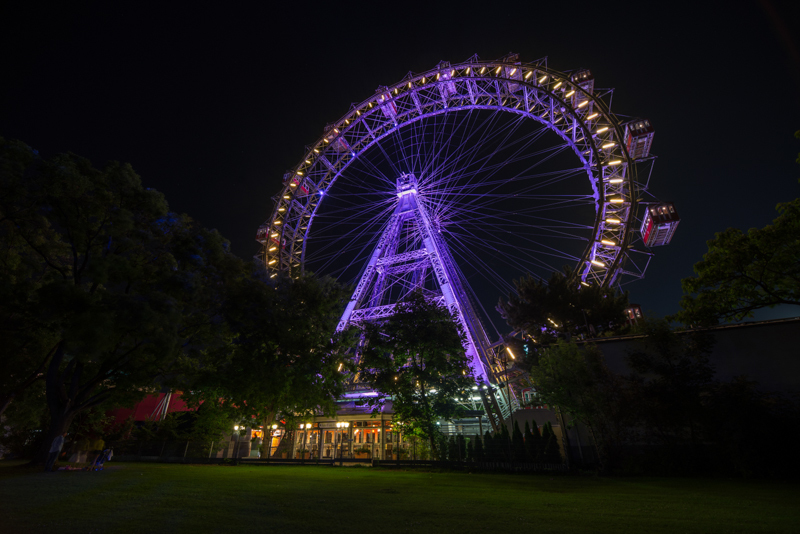 This is one of the oldest operating Ferris Wheels in the world and it used to be the tallest one. But it is for sure not the fastest one. 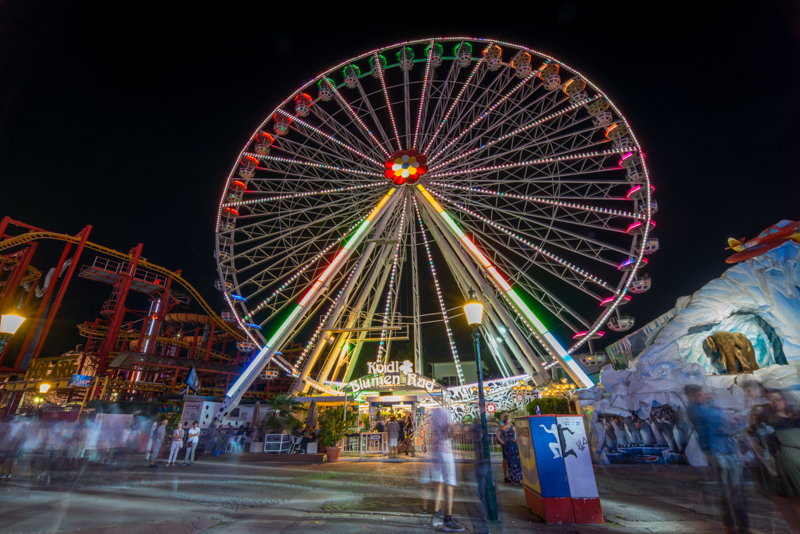 Right next to the old lady is the Prater, where over 250 attractions will entertain you. The entry is free to the amusement park area, you will only pay for the activities you decide to do. in the same area don’t miss on seeing Kugelmugel. 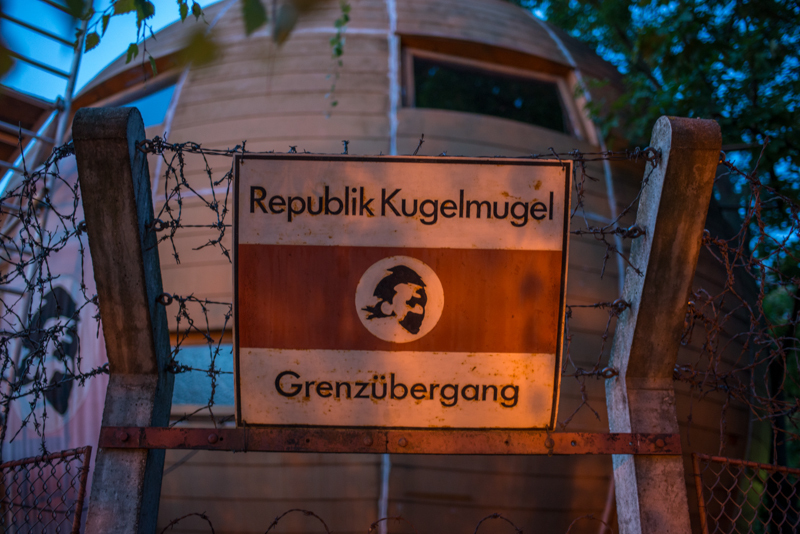 The Republic declared independence in 1976 and is now on the worldwide micronation list. 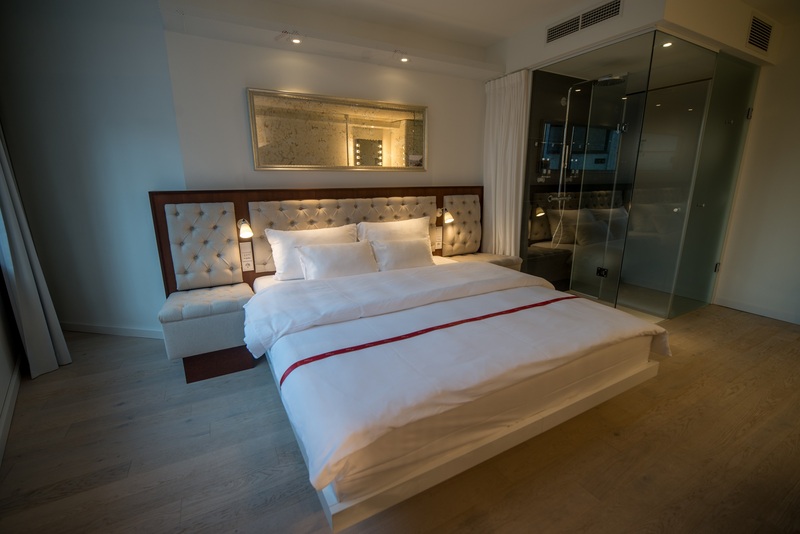 Ruby Hotels are now located in Vienna and Munich but others are soon to be open in Dusseldorf, Hamburg, and Frankfurt. There is 3 of them in Vienna – Ruby Marie, Ruby Sofie and Ruby Lissi. 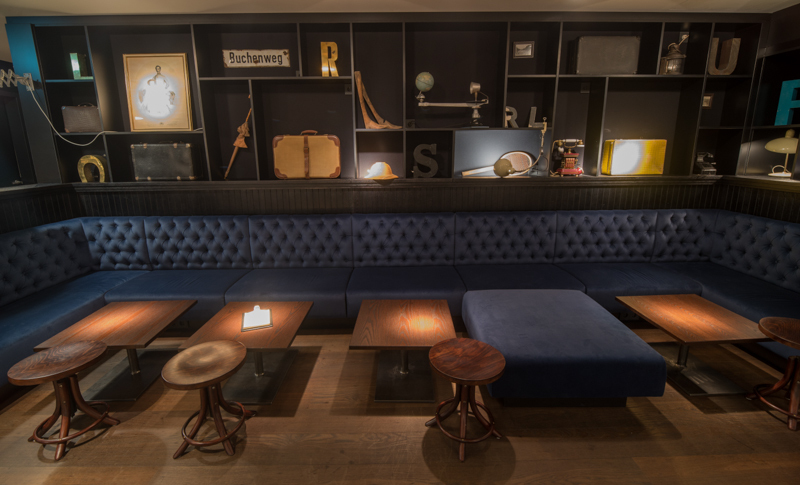 We stayed at the latest for the 2 nights we did spend in the Austrian capital. 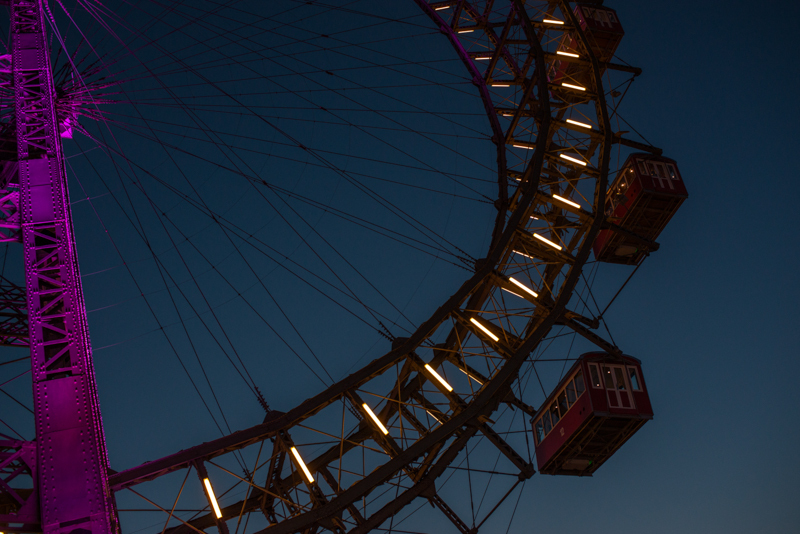 The metro is so close so you won’t waste time to reach the hotel and start enjoying what Vienna got to offer. You can after checking-in, enter the hotel through Swedenplatz with your room key – we didn’t use the self-check-in option as it was not the quickest one. A music amp in the room (that you can plug your phone into) with electric guitars available definitely gave us some good laugh. If I might find something to say, there is hardly any clothes storage space and the glass window shower might not be everyone’s favorite (as a couple this was not an issue). 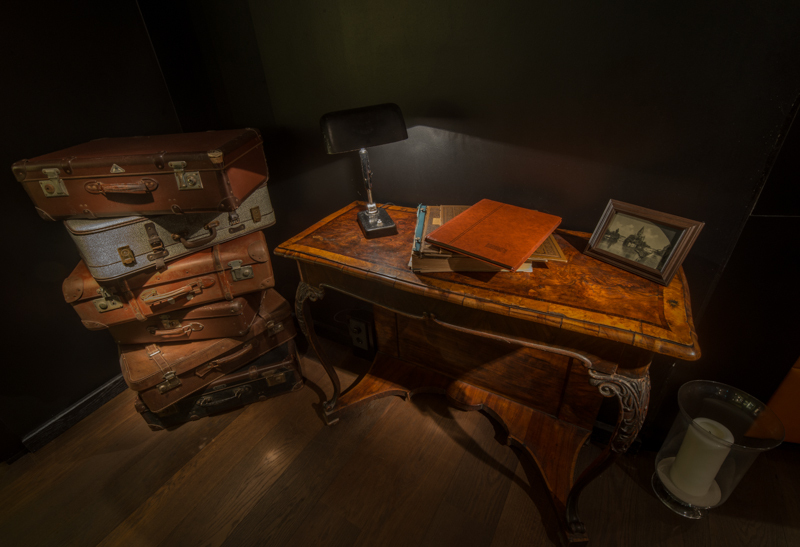 But we personally loved what path was chosen for the room design instead of following everybody standard. 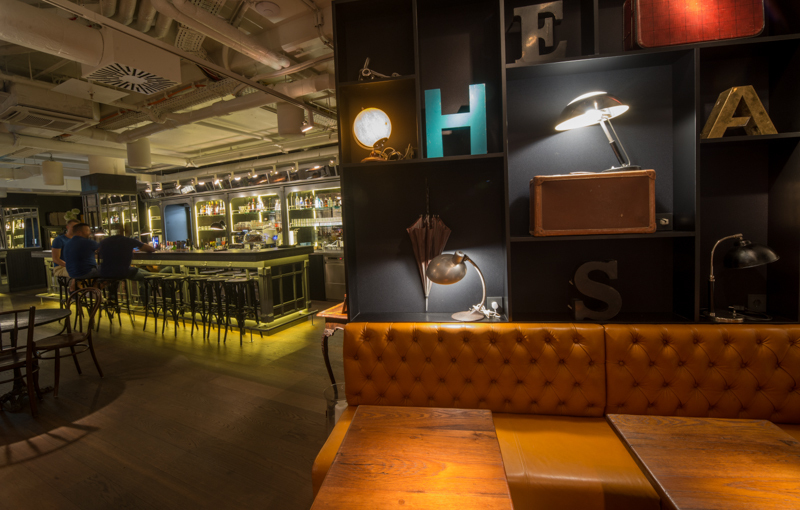 The direction chose to save some extra space in the room and you will find a galley on every floor with snacks, ice, soft drinks and free hot water for tea. 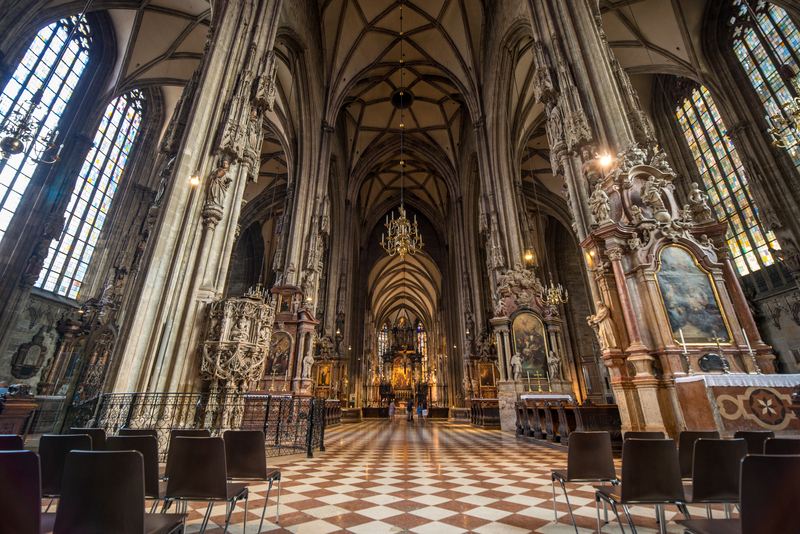 After taking the organic breakfast buffet in the lobby/bar/restaurant you will be ready to wander Vienna’s streets with only 5 minutes walk from the hotel to the St Stephans cathedral. Entry fee: 7€/person (include with the Vienna Pass).